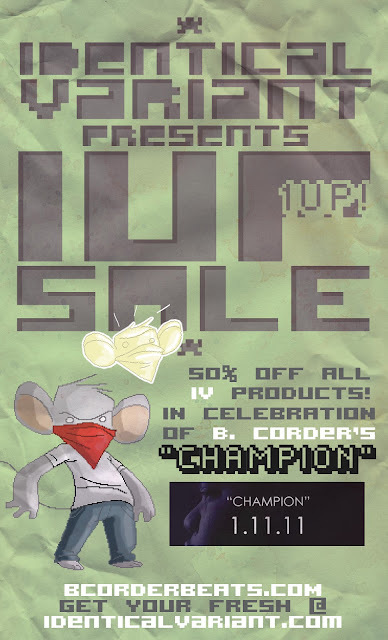 In celebration of the release of producer B. Corder's single "Champions" we here at IV are giving you the people our 1UP Sale! Everything in the online store is 50% off for one day only. 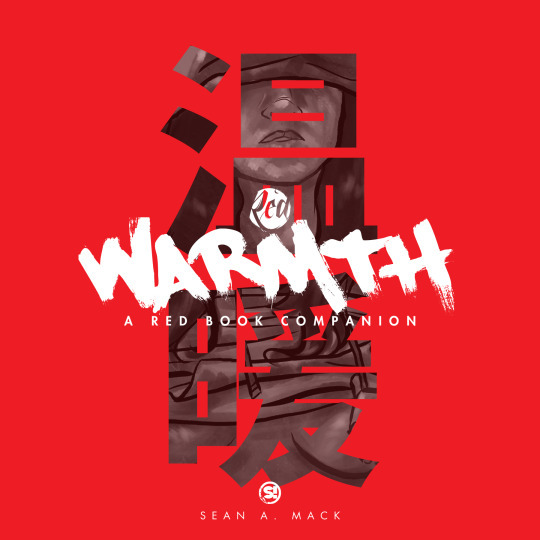 Get your fresh on while you still can!